We pride ourselves on providing an easy, modern buying experience for all of our customers. But don’t take our word for it. We invite you to read below, so you can peek behind the curtain and see some customer experiences we’ve provided to our customers. There are vehicles that can be difficult to find, and others that seem near impossible. This particular GS-F fit in the latter category, boasting low mileage and absolutely impeccable exterior/interior condition. 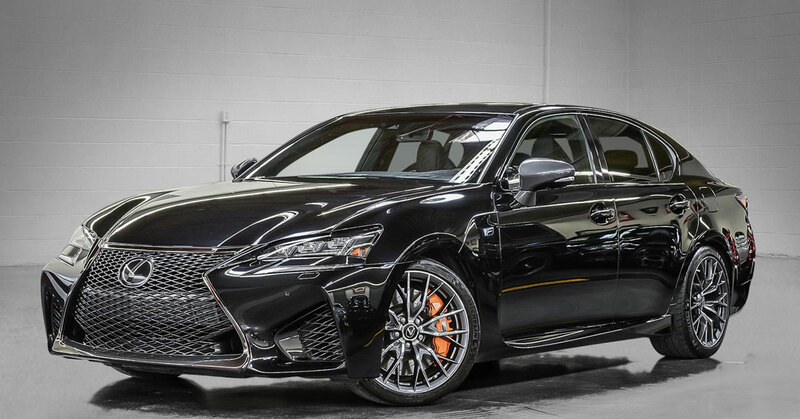 After a thorough check on the vehicle’s history, we listed the GS-F and before long a loyal client showed interest despite some affordability concerns. But, as with many customers month after month, we were able to structure a payment plan that made perfect sense and (frankly) took our customer by surprise. We’re so proud to have delivered this dream vehicle to it’s rightful owner and we’d love the opportunity to do the same for you. Sometimes life deals unexpected cards, and unfortunately that was the case with a client whose BMW was wrecked in an accident. When this client arrived at our Vancouver location, they locked eyes with the C450 and it was love at first sight. Our team worked with them to ensure their experience was second-to-none (the least we could do, considering they had just recovered from an accident!). 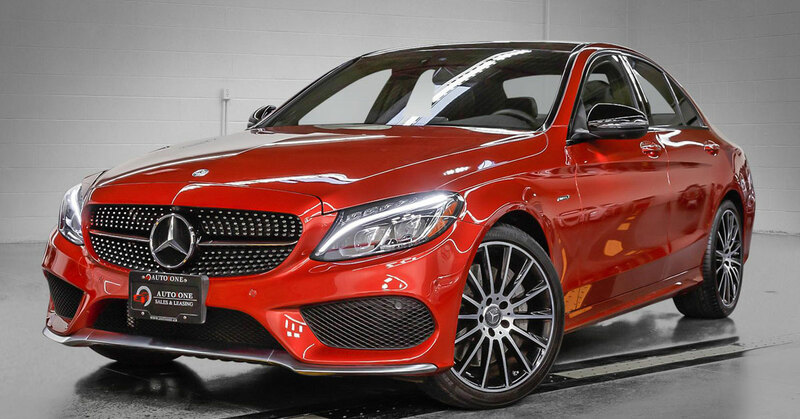 They soon drove away in their new C450, geared up with new tires and Protex paint protection. We changed their entire perception of what it’s like to work with a dealership, and we’d love the opportunity to do the same for you. 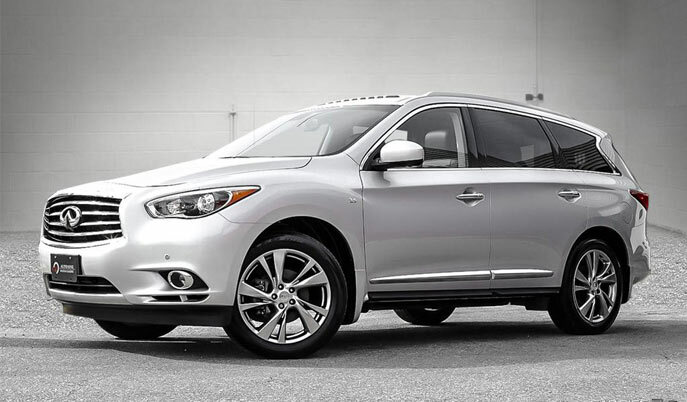 Imagine having the best day of your life, and topping it off by getting a brand new SUV. Wouldn’t that be an incredible surprise? 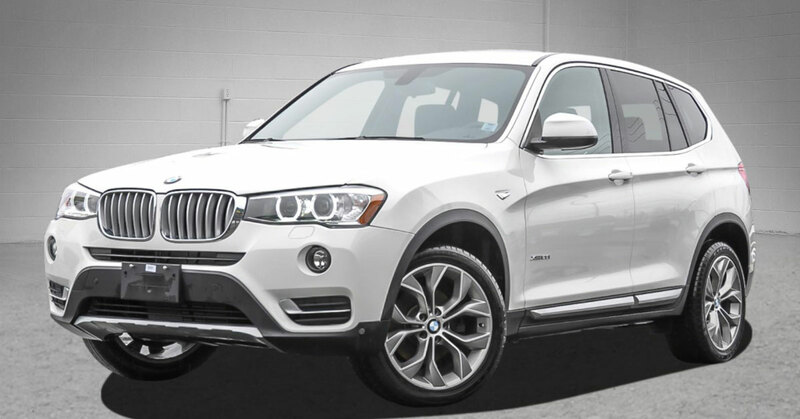 We were so honoured to help one family surprise a newlywed couple with a pristine BMW X3. Buying a new vehicle as a surprise involves processes that aren’t always so simple, and this situation was no different! But with a couple clever tactics and help from this enthusiastic family, we were able to help them pull it off. If you’d like to deliver a dream experience to someone, we’d love to help you make it happen. When we have an opportunity to deliver a dream experience, we jump on it. Our client had shopped the nation for this particular vehicle build, and after finding ours he was met with a first class buying experience. The usual applied: Best price in the nation, pristine interior/exterior condition and a clean vehicle history. 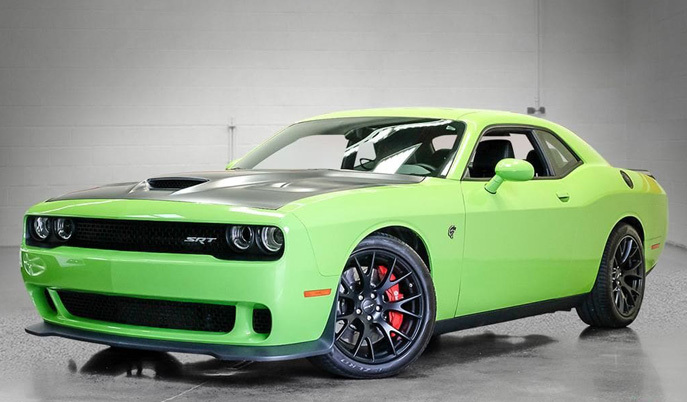 But what our client will remember the most is how we helped coordinate a long distance purchase and delivery… all so he could take his new Hellcat on a long drive from our Vancouver dealership to his home in Alberta. We understand that the car-buying process can be intimidating and may come with certain stigmas. One of our customers felt that exact way when he walked into our Vancouver location. 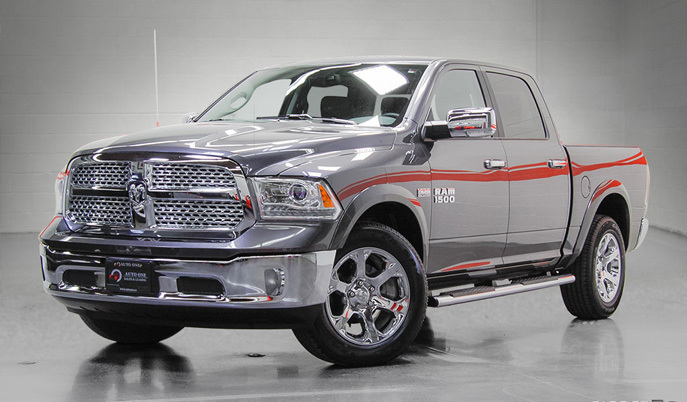 However, when met with our no-pressure consultative approach he not only came to appreciate what a transparent buying process should actually be like, but got the truck he had been searching for. It’s these experiences that define our business’ culture, and are a true pleasure to be part of. We believe in a customer experience that’s easy and meets your expectations. What if you could confidently purchase a vehicle across the country? 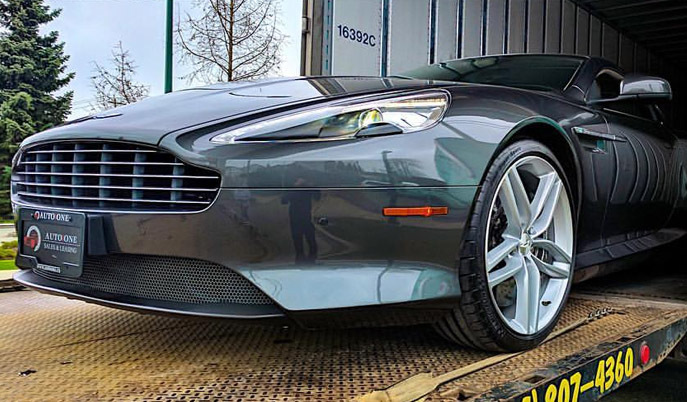 One of our clients in Toronto recently saw his dream car in our Vancouver inventory and after a short wait, the vehicle was in our Toronto showroom ready to be picked up. No hassle, no damage, no tedious coordination and no headaches; just a great experience to make a driver’s dream come true. Customers love transparency, and that’s exactly why this Porsche was purchased at our Vancouver location. 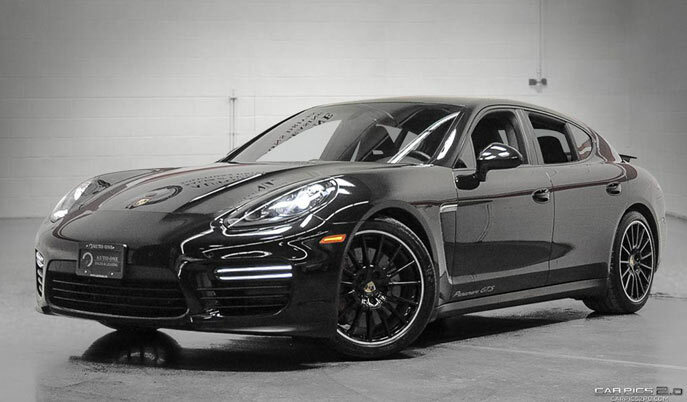 A customer walked in to our Vancouver location well prepared to talk about the Panamera GTS’ condition & CarProof history. After 30 minutes of full disclosure on the vehicle and a detailed walkthrough of leasing + financing options, this customer was left with an easy decision. Less than a few days later they were driving away in their dream ride. Some customers prefer to do all their research online, reserve a vehicle online and discuss details over the phone. That’s exactly the experience this customer had wanted to drive their dream vehicle away, and we were happy to deliver. By the time the customer had walked into the dealership, all that was left to do was finalize simple paperwork and drive away. Now that’s easy, and that’s what we aim to provide for every single buying experience.